Cattleya trianae is the national flower of Colombia and is among the largest and most beautiful of the cattleya orchid species. There are many different colors ranging from white to pink with variations in lip color to boot. 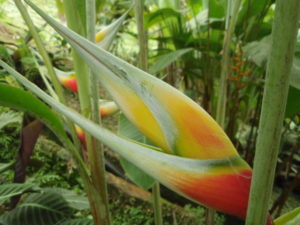 It generally flowers in the late winter/early spring. This picture was taken in Cali, Colombia in February. The orchid was growing and blooming high up in a tree. 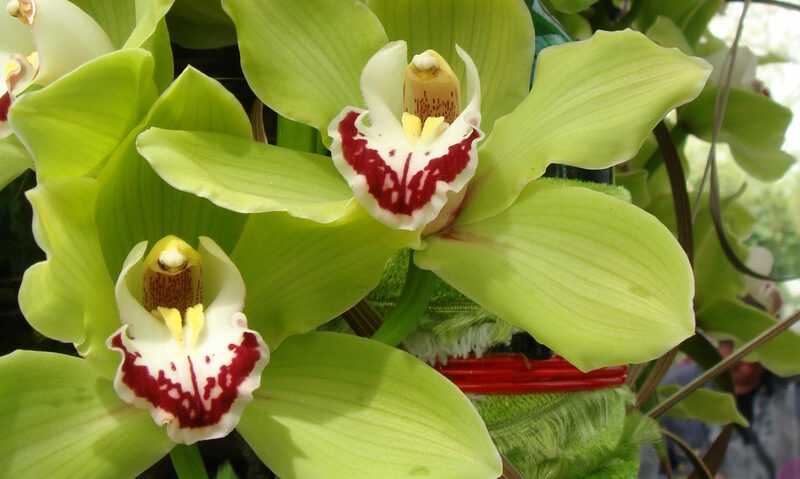 You can find out more about this history of this orchid at Chadwick and Sons Orchids. 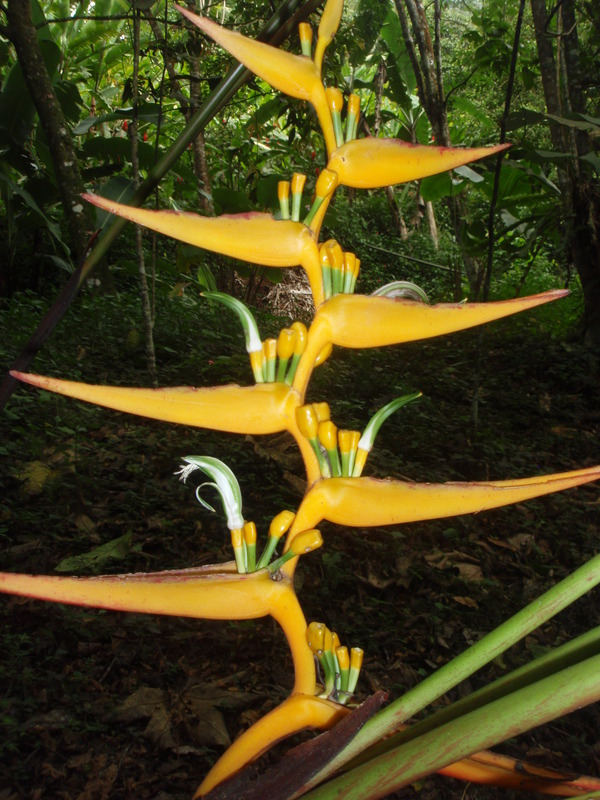 A few other orchids were also in bloom, but these were cultivated plants, though still native to the region. Below are two different types of Sobralia orchids. These plants that looks like grassy bamboo plants can reach from 12″ or 12 feet in height depending on the variety. The short-lived flowers, that may open at dawn ans spent by nightfall bloom in abundance. They are terrestrial, growing in the ground unlike the epiphytic Cattleya trianae. Lastly we have Phragmipedium longifolium that was growing in a basket on somebody’s balcony. These are related to the Asiatic slipper orchids. 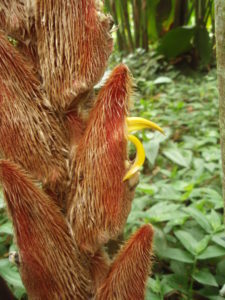 However, these plants enjoy slightly cooler conditions and like lot of fresh cold water at the roots. They bloom over many months on the same stem.